Did a little test to compare the noise reduction mode of my D70. 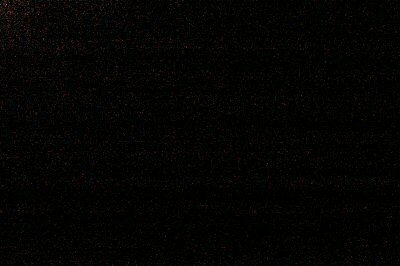 A long exposure (+50 secs) image was taken with the lens cap on to give a flat black image. 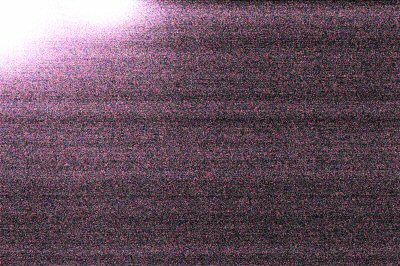 Now turns out that the lens cap is not light tight so the noise is generally due to this, but the difference that the noise reduction algorithms make is pretty spectacular.